Recently, on January 10th to be specific, we celebrated National Cut Your Energy Costs Day around the nation. This day encourages everyone to look for ways to reduce energy costs, benefitting both the environment and your monthly energy bill. At Action Plumbing, Heating, Air & Electric, we took part in this celebration and are proud to support this theme throughout the year. Our electric and other HVAC services include pros who will always have an eye out for ways you can conserve a little energy without sacrificing comfort. In honor of the recent holiday, let’s go over a few broad themes here. Because of their higher up front cost, some people avoid LED light bulbs in favor of traditional, cheaper options. 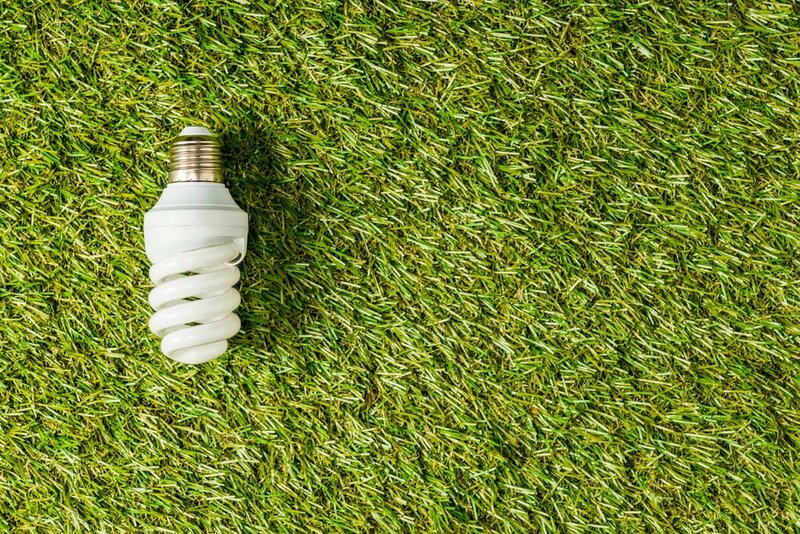 And while this might save you a few dollars at checkout, it will cost you down the line – LED bulbs come with a much longer lifespan than traditional ones, and they’re also known to save energy. Using one of these bulbs can save you over $500 per bulb on energy costs during the lifespan of the bulb. If you haven’t already made this switch, consider it soon. Another big way to save energy in your home is to simply unplug various appliances that use energy even when they aren’t specifically in use. You may not realize how many of your electronical appliances fall into this category – many TVs, computers and various kinds of power cords will stay on what’s called “standby” power even when they’re turned into the off position. To avoid this, unplug instead of just powering down. You can use a power strip with switches to flip on and off based on what you need – this helps many people stay organized here. You can save a few hundred dollars every year just through this simple method. Most hot water heaters still use the tank format, and particularly if your home contains an older model, look at the insulation quality present. For starters, check the R-value (how high the quality of insulation is) – anything above 24 is okay, but anything under this number might need a little help. Insulation can reduce heat loss from the water heater by nearly 50 percent, saving you a huge number on water heating costs. In addition, check to see if any current insulation – even at the proper R-value – is worn down or otherwise damaged. If so, consider replacing it. You may not think much of a dripping or leaking faucet – it’s just a few drops here and there, after all, so what could it really cost? Well, a lot, it turns out. A leaking faucet can lose you hundreds or even thousands of gallons a year – this calculator can give you a basic idea. If you notice these issues, work on repairing them sooner rather than later. For more on how to celebrate National Cut Your Energy Costs day, or to learn about any of our HVAC or plumbing services, speak to the staff at Action Plumbing, Heating, Air & Electrical today.